In San Francisco for a few days! 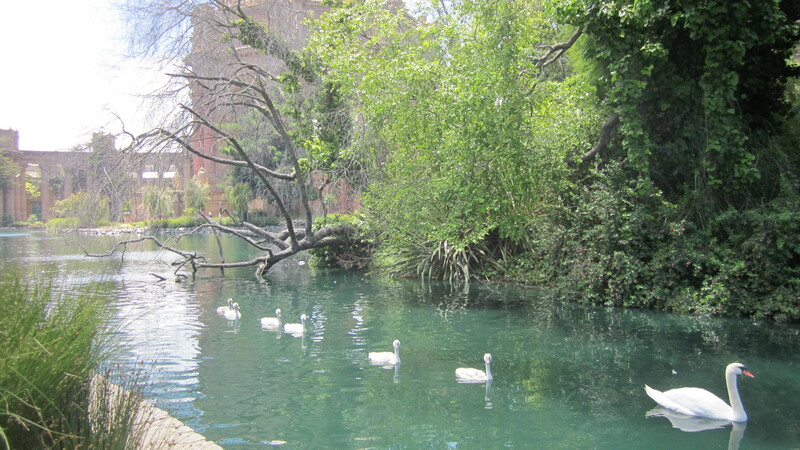 One of the best cities on earth. 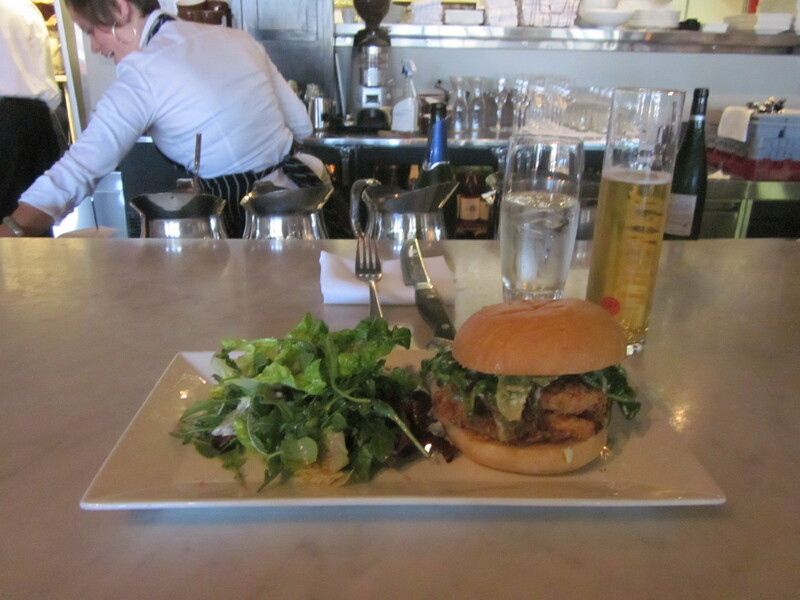 First meal: Marlowe‘s fried chicken sandwich and a beer. Thumbs way up! 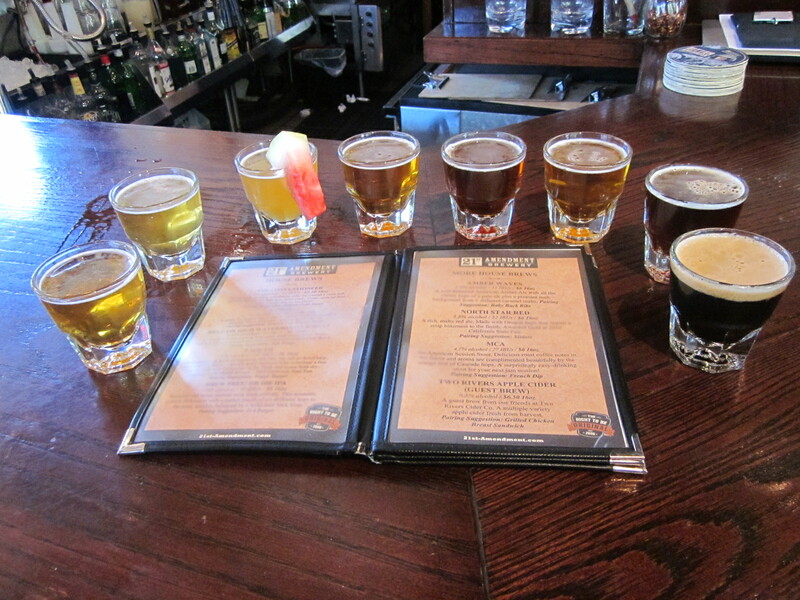 The 8 beer sampler at 21st Amendment. 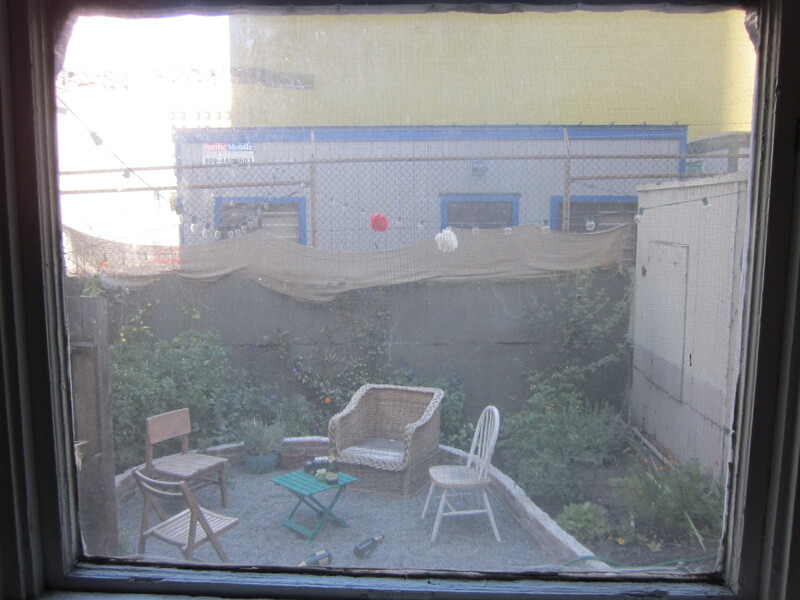 Ohm let us crash in his unused apartment in the city. 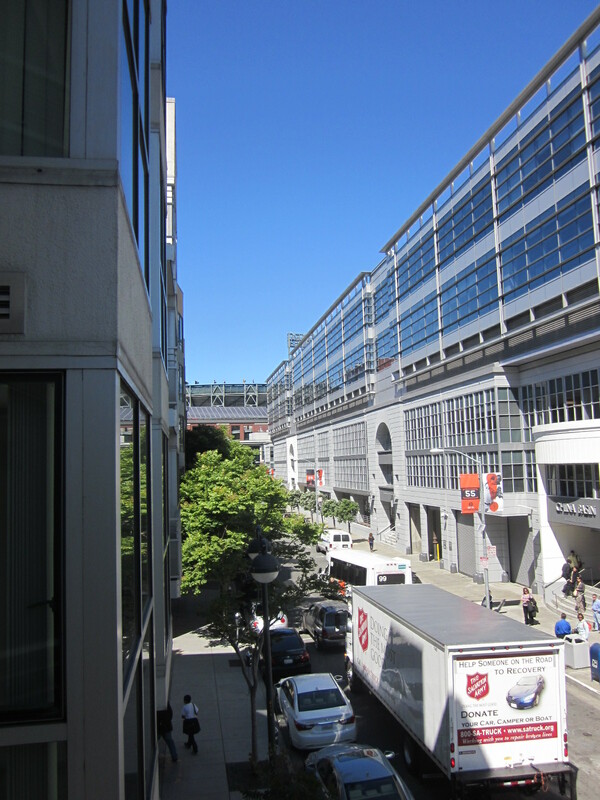 You can see AT&T Park from the balcony! 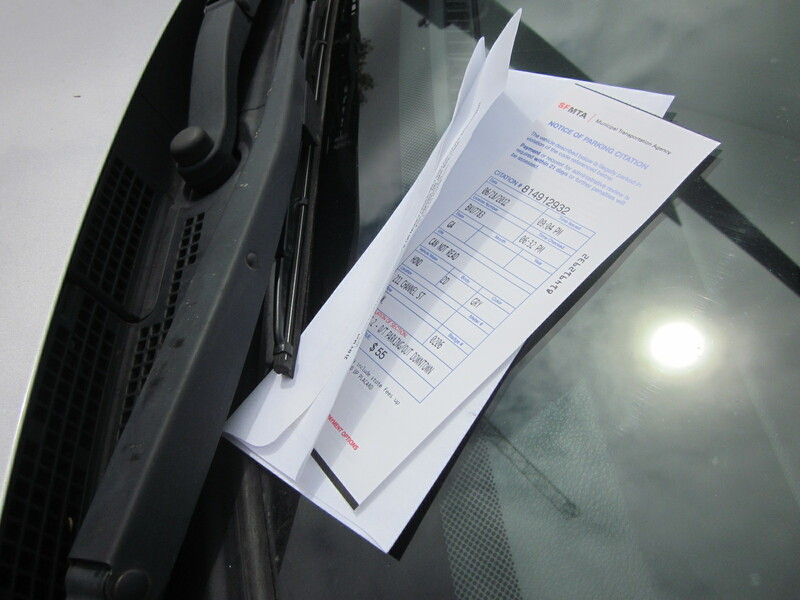 But I got a ticket trying to park overnight in a 2 hour parking zone. 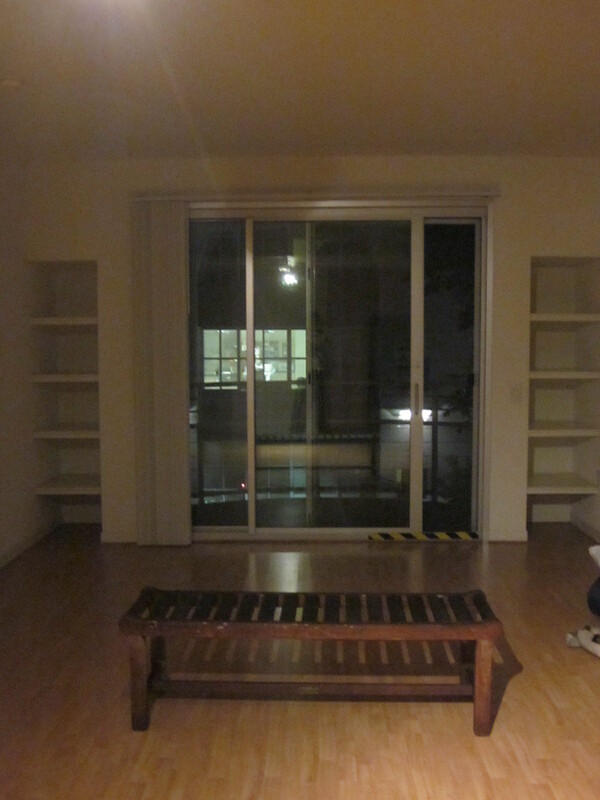 Ohm’s apartment was completely bare, so we “borrowed” a bench from the courtyard. 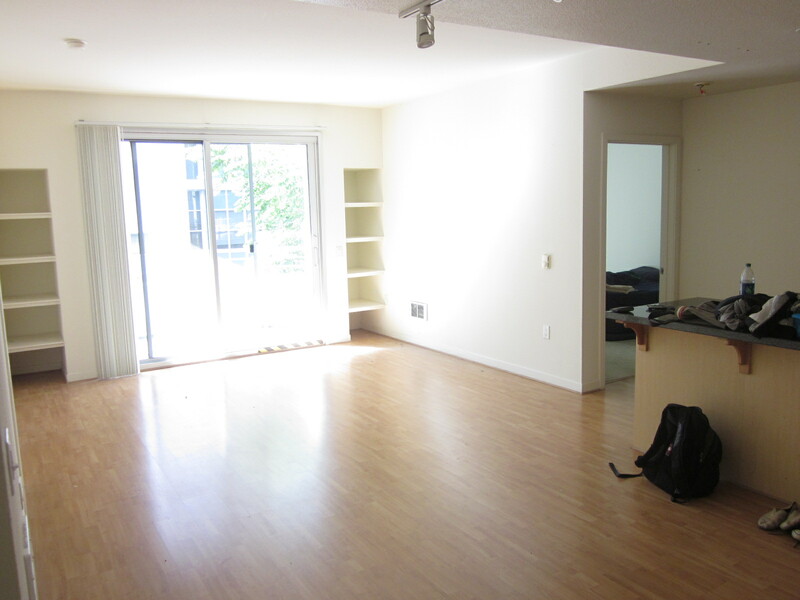 Furniture! 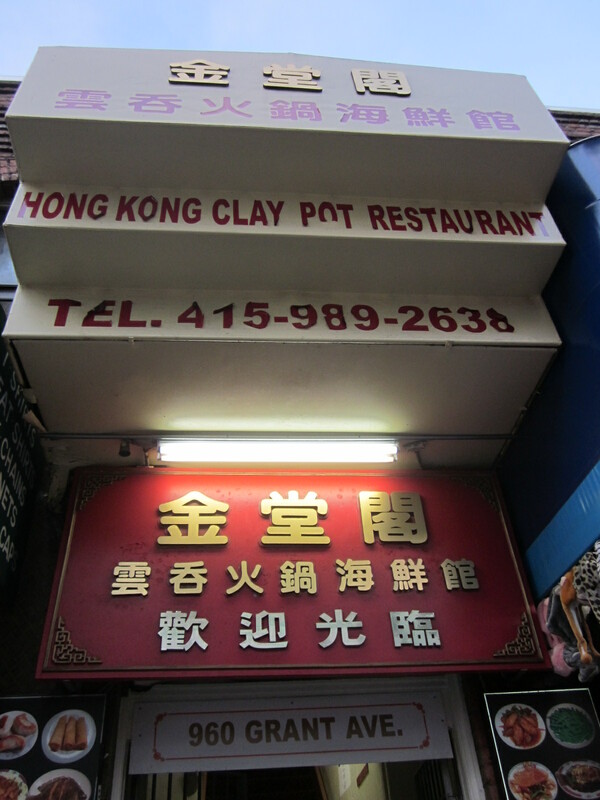 We met up with some local San Francisco folk and traveled to Chinatown for some Clay Pot food. 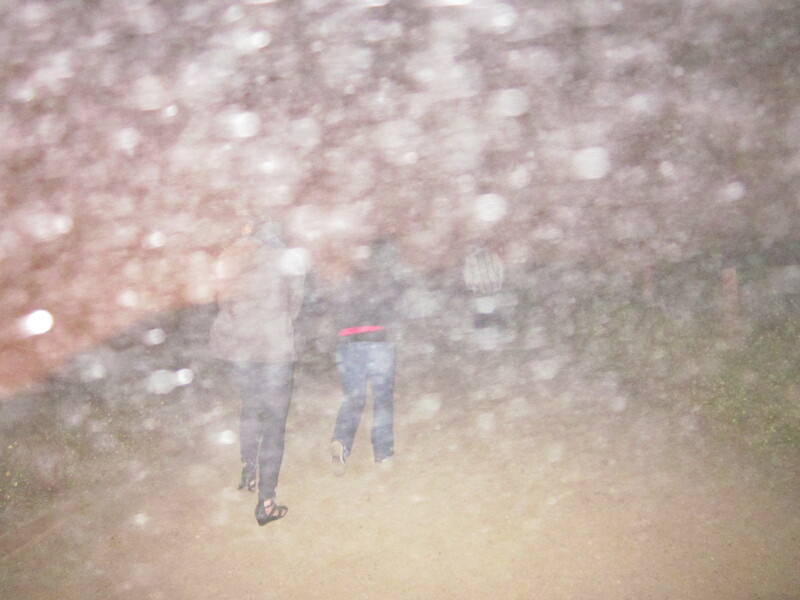 Later, we attempted to see the Golden Gate Bridge at night, but the thick fog had other plans. 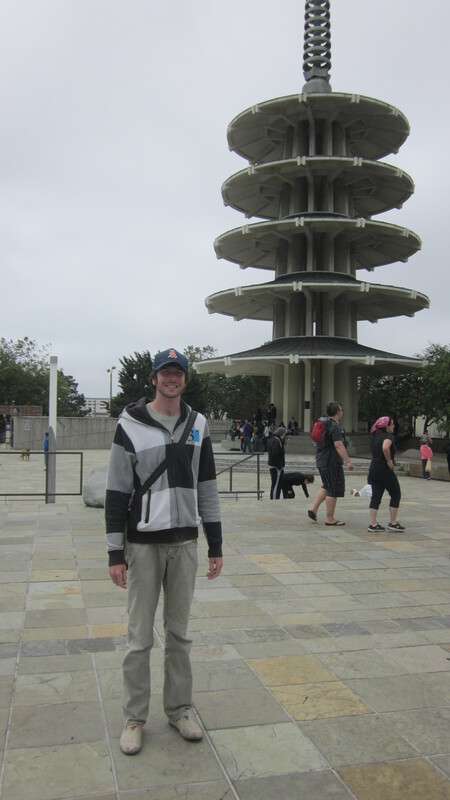 We went to Japantown and I felt nostalgia. 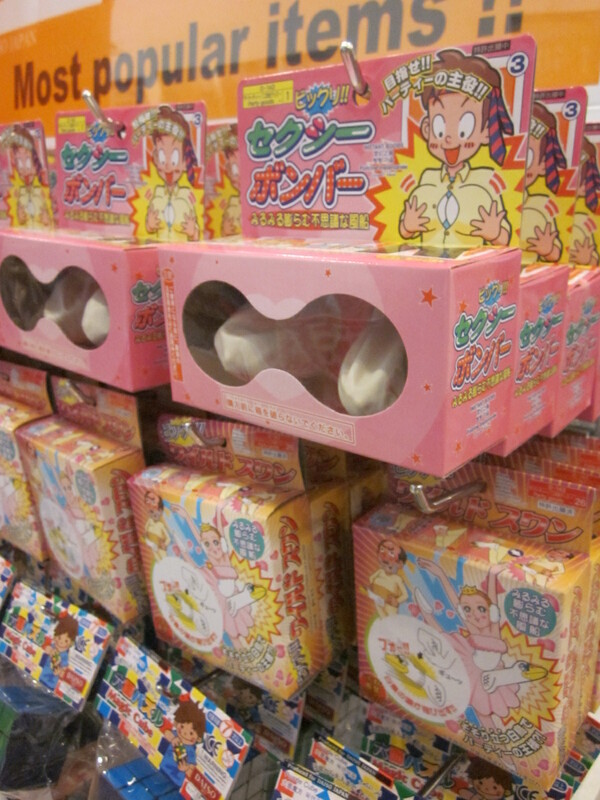 I miss the architecture, culture and awesome 100円 stores! 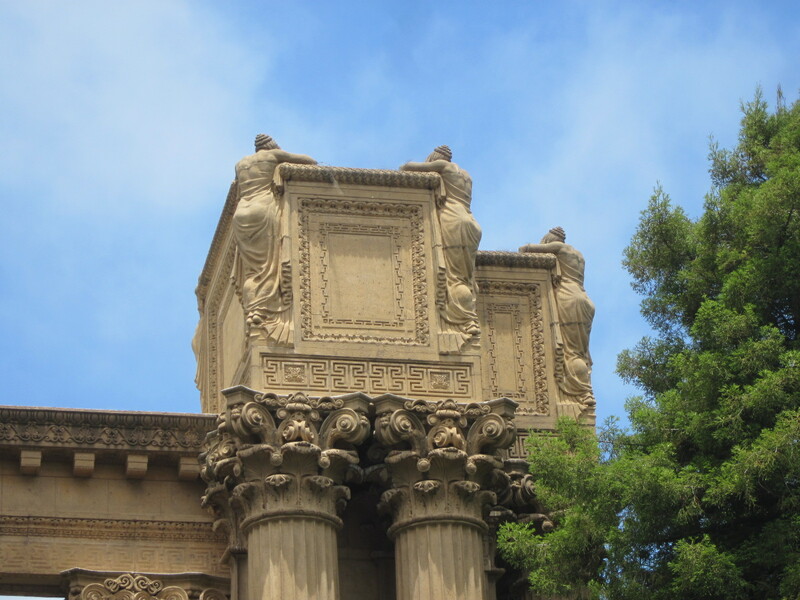 I saw the Palace of Fine Arts for the first time. I don’t know why all the statuary figures on top all face inward. 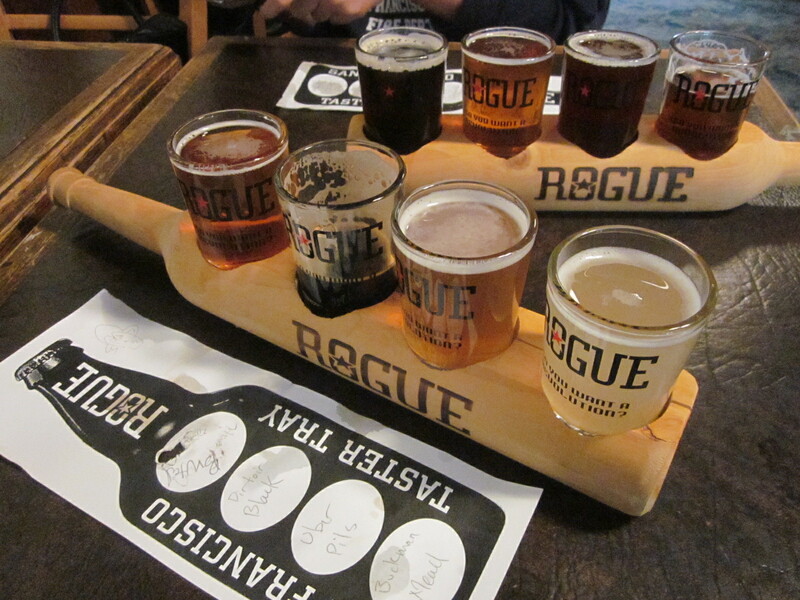 Cool little sampler at Rogue. 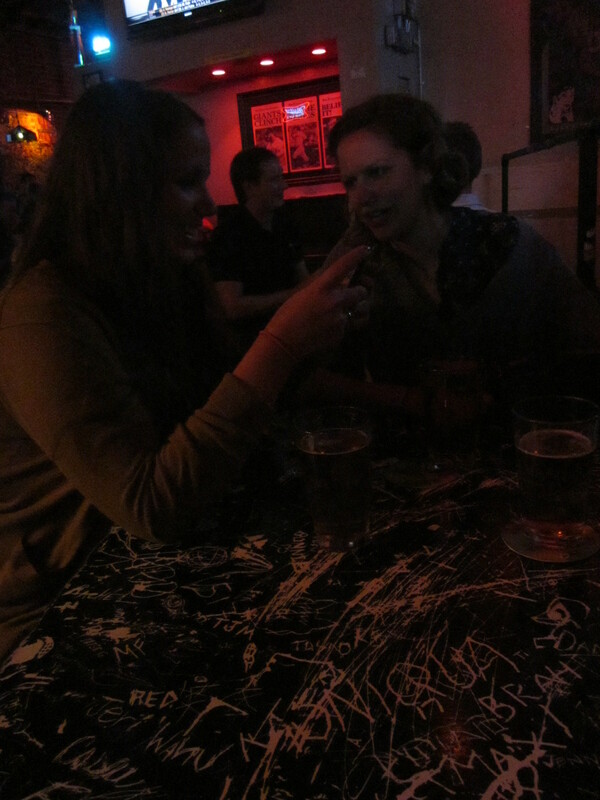 I got to hang out with Sarah and her friend Amanda on my last night and we kicked it at Zeitgeist and Tempest. She has an awesome backyard garden!